“There is a powerful simplicity and directness about this story and I have no doubt that it will have a wide audience. The quality of the writing and the nature of the narrative give the book a strong hold on the reader’s attention. 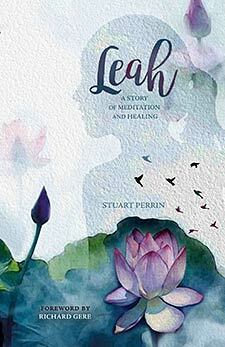 Please accept my thanks for the privilege of reading Leah.” —Norman Cousins, American political journalist, author, professor, and world peace advocate.